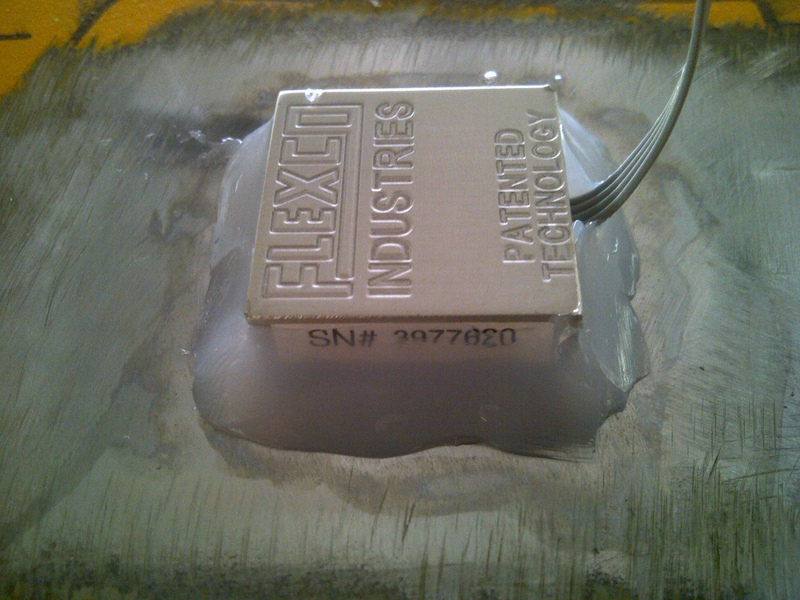 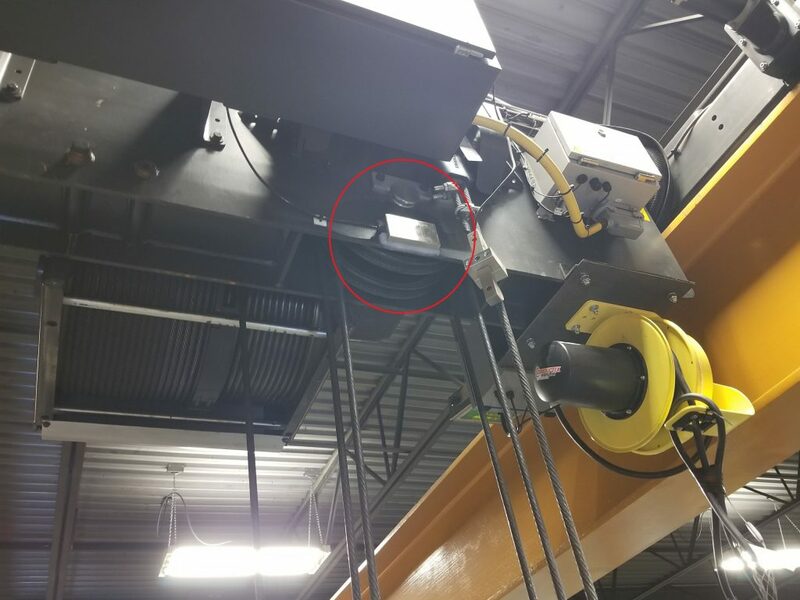 Flexco’s patented sensor has been approved by the CSST (Quebec work safety board) and many OEM’s in the lifting industry in general because it is installed without any modifications to the structure of your lifting equipment. 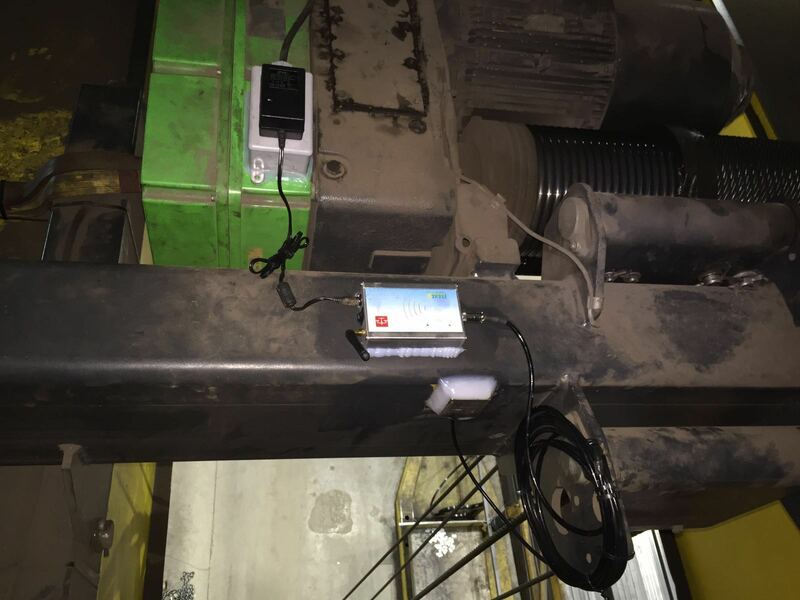 Flexco’s load sensing system has been developed to help protect your lifting equipment against any permanent damage that could be caused by overload or misuse. 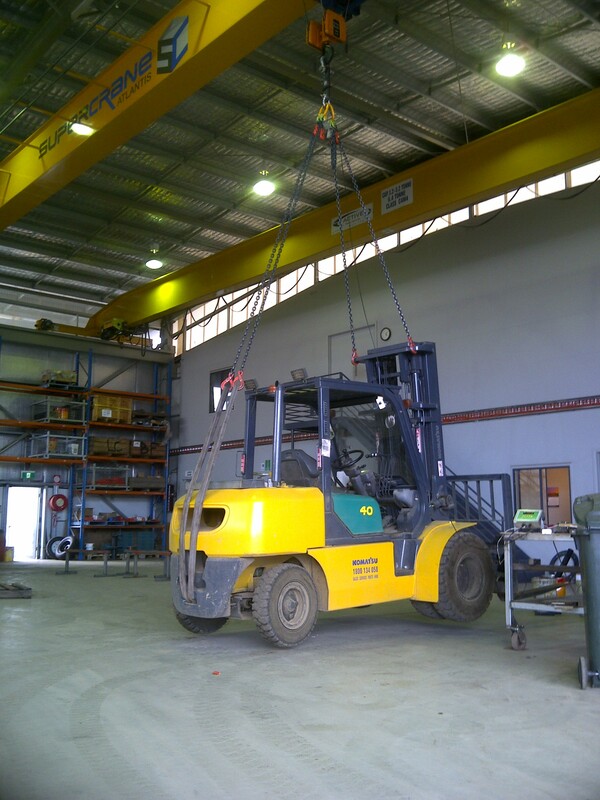 Most importantly, to help keep your employees safe. 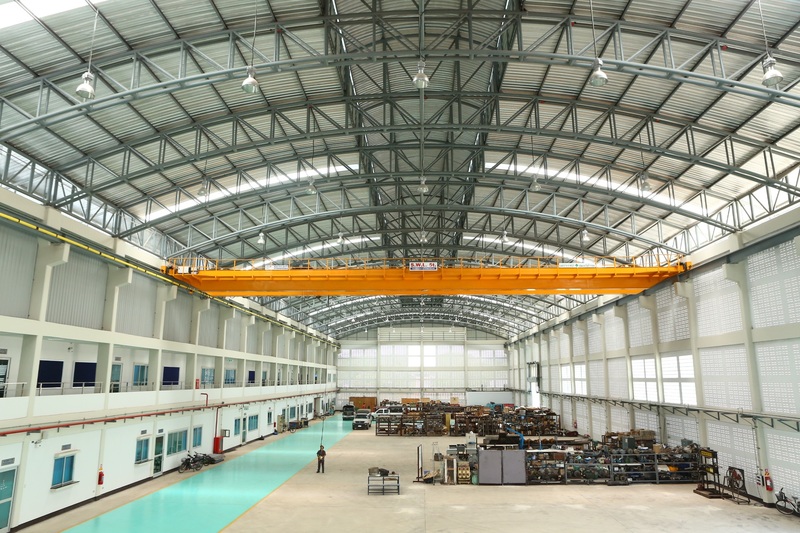 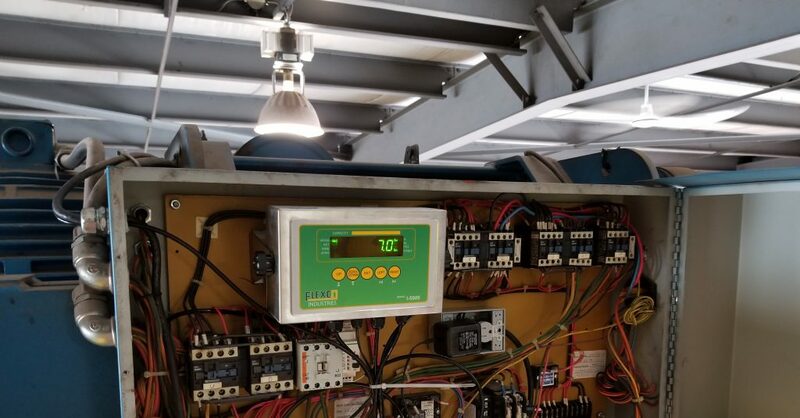 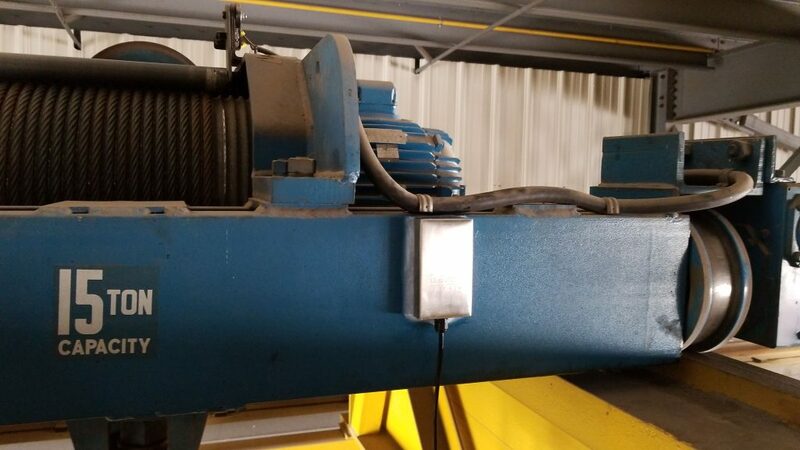 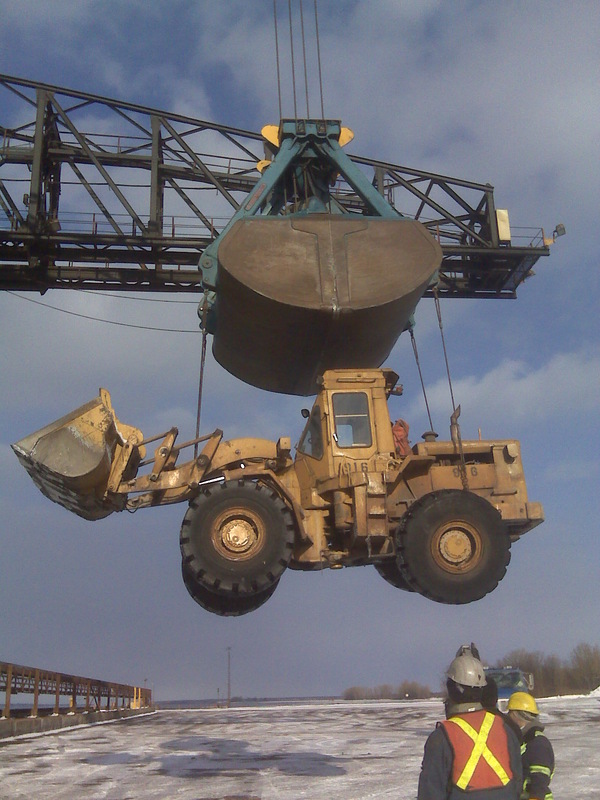 The Flexco overhead crane system can also assist the operator during production by indicating the weight that is applied to your lifting equipment. 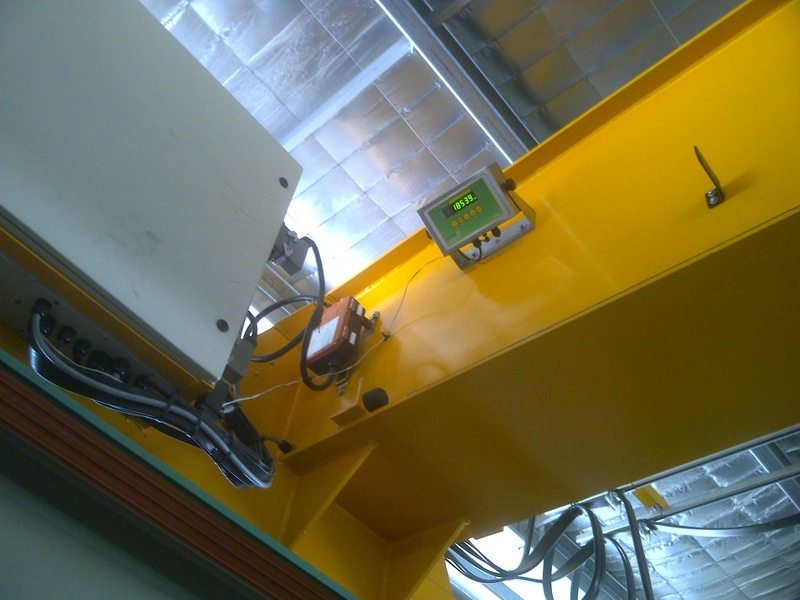 The system is usually used both as a load limiter and as a load indicator. 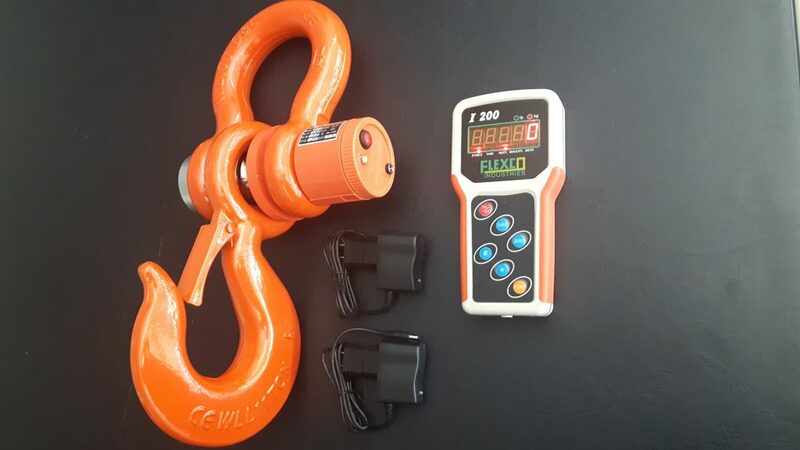 The Flexco Solid Structure Sensor will help the operator to not accidentally overload the crane and will allow him to safely lift accordingly to the specifications of the equipment in question. 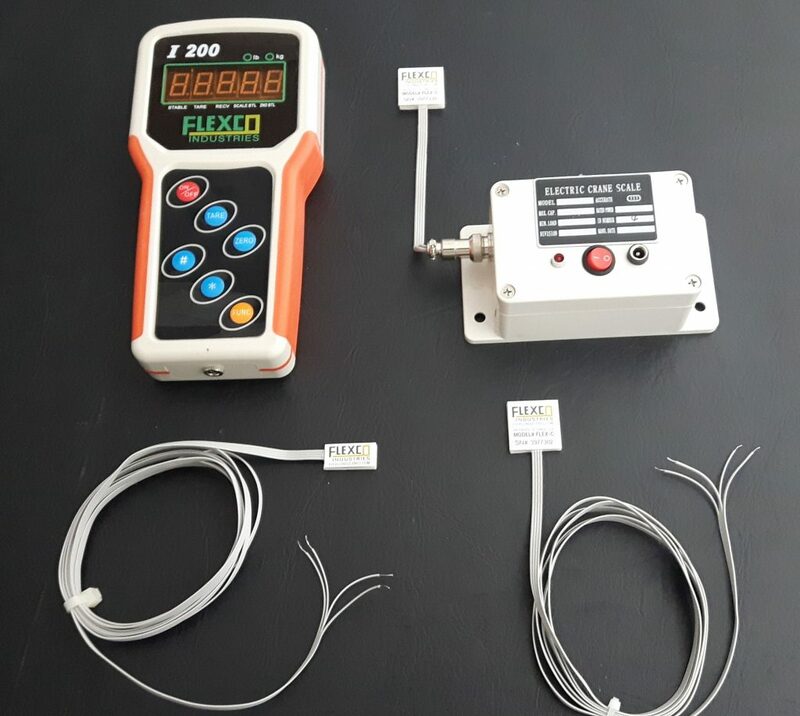 -I-5000 Flexco indicator with 2 dry contacts that can be used for any security application such as: blocking the “UP” function when the load is exceeding the capacity of your crane (overload protection), blocking the “DOWN” function as soon as the hook is lying on the ground (loose/slack cable protection system), blocking the release button on a grapple hook (load fall protection), warning buzzers, warning lights….